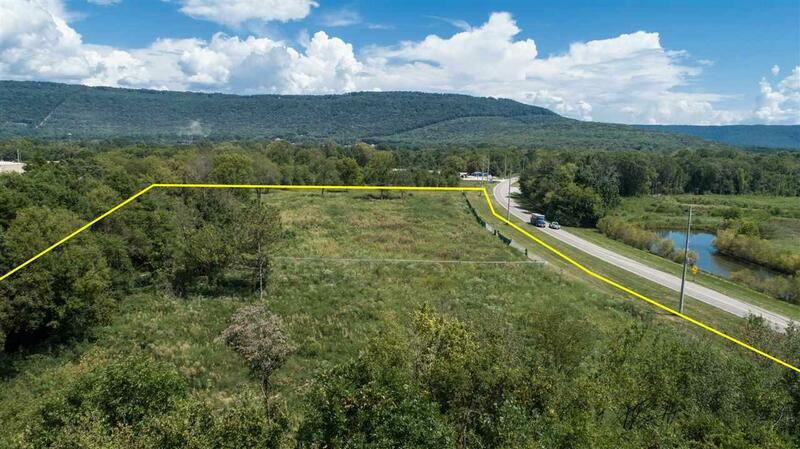 Are you looking for land in South Huntsville for investment or development? 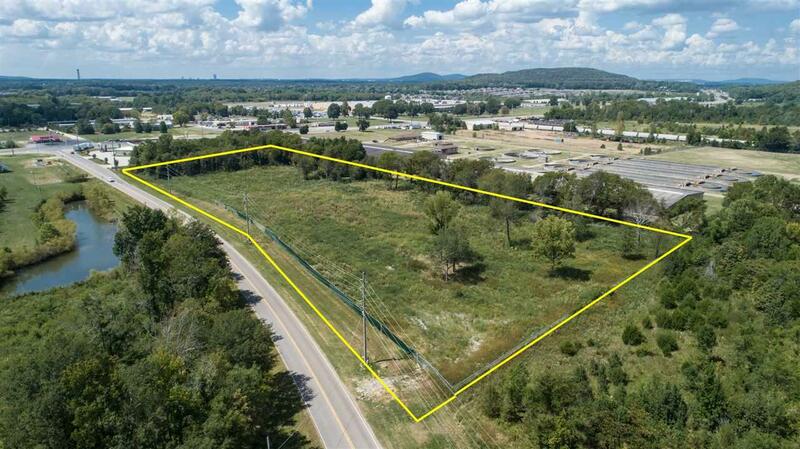 This is a high growth area in south Huntsville before you get to the TN River bridge. 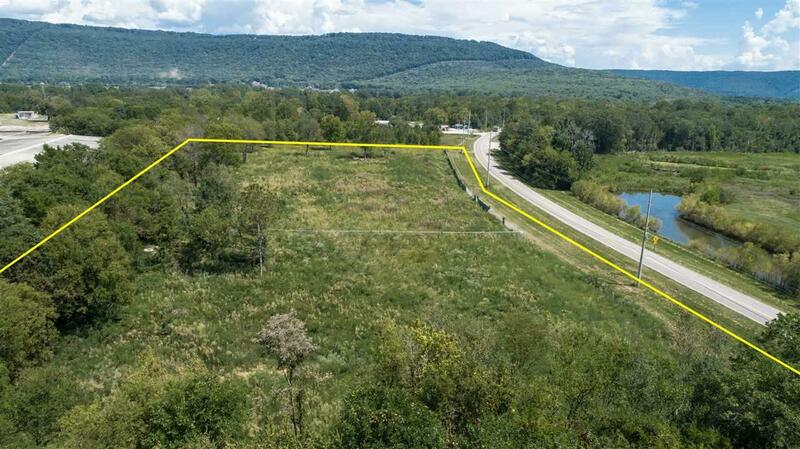 This 6.6 acres is right on Hobbs Island with chain link fence around the property. So many different choices for development here. This property is located just down the road from Ditto Landing Marina and one block off of South Memorial Parkway. 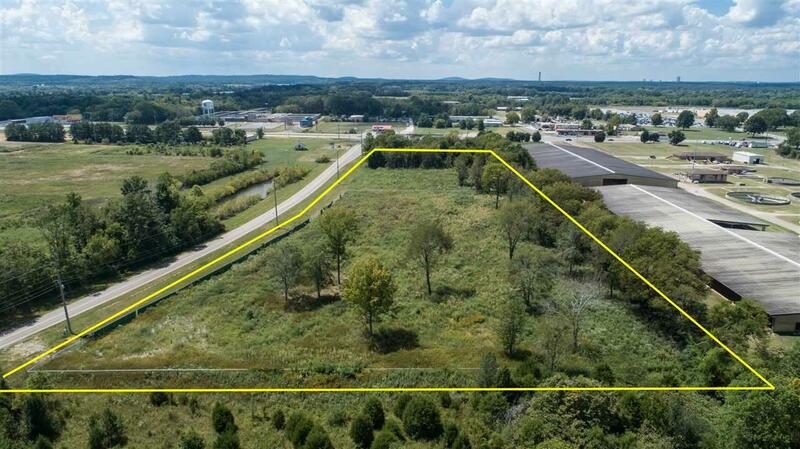 This property is currently zoned Heavy Industrial and according to ALDOT the average vehicles per day is 3,890. Listing provided courtesy of Averbuch Realty Downtown.